Country charm surrounds this 4 bedroom, 2 bathroom home, comprising large lounge with massive stone fire place giving it a true country feel. 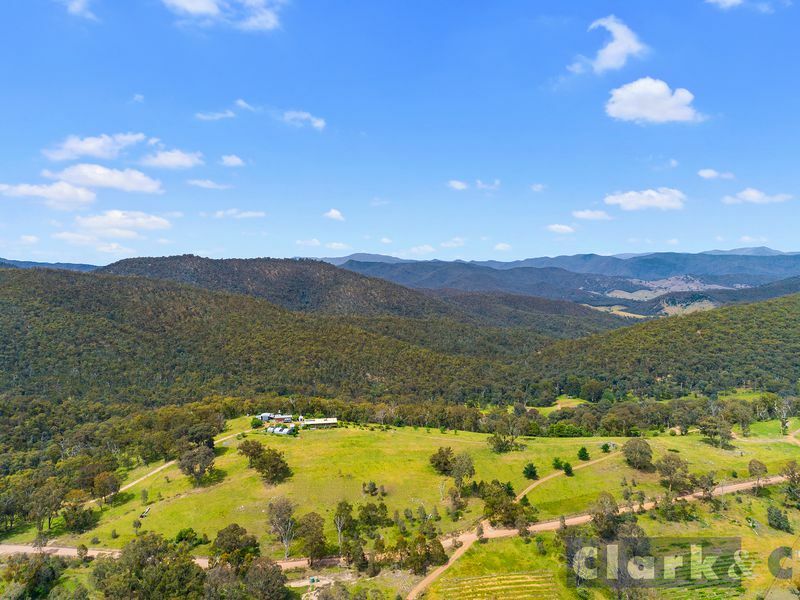 Ideally located on 76 acres looking over the Merrijig valley directly to Mt Buller and beyond, with a trout filled 6 mega-litre dam and Stoney Creek you will have a fantastic water supply. Other features consist of cattle yards and sheds. Perfectly positioned for snow skiing trips or horse riding through the high country, only minutes from the State Forest. If you would like a country lodge to call your own call today.